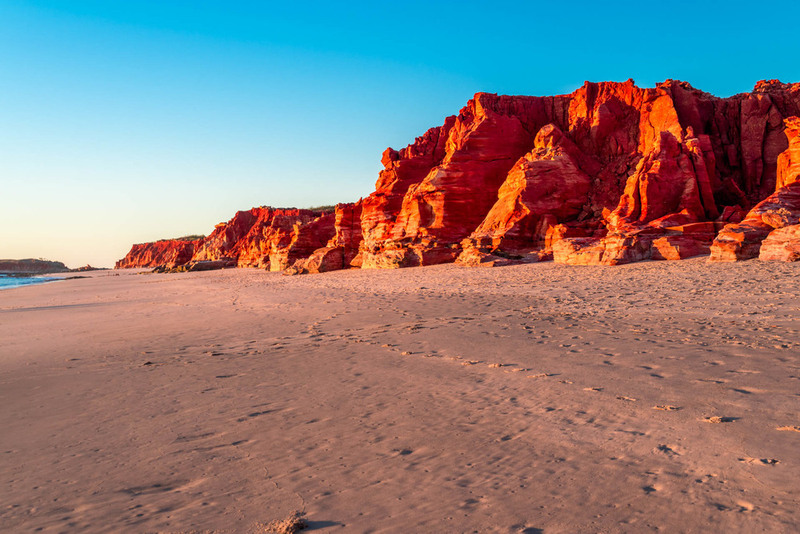 Known to local Indigenous people as "Ardi" meaning ‘heading north’, the Dampier Peninsula and Cape Leveque is about 220 kilometres north of Broome and can only really be accessed by 4wd as some of the road is unsealed. Its really the perfect adventure and a chance to relax and soak up what the Peninsula has to offer, and boy does it have lots. 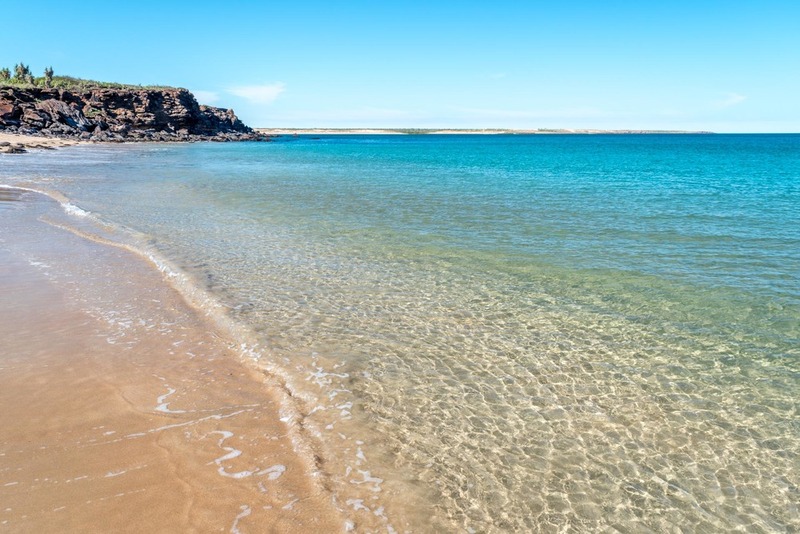 The Dampier Peninsula did not disappoint. The Mrs and I have never really driven such long distances before (Busselton is normally the extent of our days driving), so we specifically planned this destination at the beginning of the trek. We only scratched the surface, leaving ourselves enough to discover next time we come up. You could easily spend weeks, even months up here exploring all the different little spots. If camping at Kooljaman, book a beach shelter. It’s worth the extra money as you’ll stay right on the swimming beach, have your own fresh water shower and might get a bit of breeze. You research areas around where you stay and go explore them. We somehow missed Cygnet Bay. Their pool would have been a welcome relief to the heat. You organise permits from Department of Aboriginal Affairs. These are free. You take the time to lower your tyre pressures for the dirt roads and drive to the conditions. Cape Leveque road was in poor condition on the way in from recent storms and was being graded on the way out.